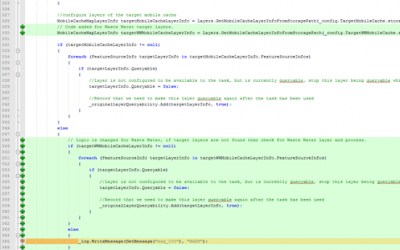 Business requirements cannot always be met through configuration of off-the-shelf solutions. 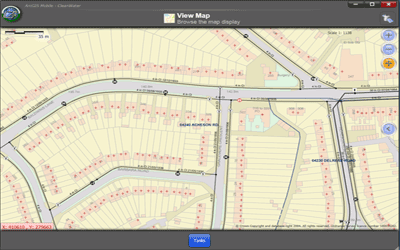 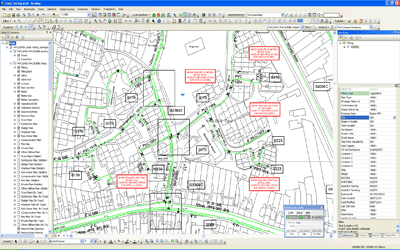 GIS customisation is often required to improve workflows or deliver specific functionality. 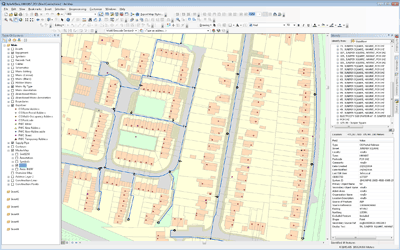 However, many organisations do not have the coding expertise in-house to undertake often complex GIS customisation or development. 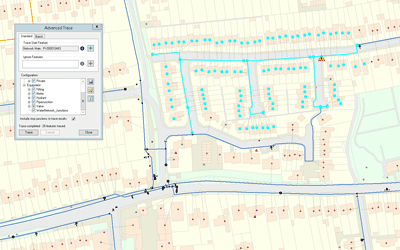 GIS4BUSINESS has the required expertise and experience in GIS customisation, including developing GIS tools, extensions, plug-ins and widgets for a range of desktop, web and mobile GIS applications. 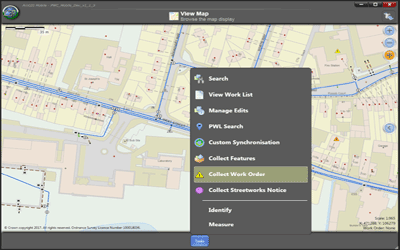 We can develop streamlined workflows to improve efficiency, geo-processing tools for manipulating and analysing spatial data and data processing tools for loading and managing GIS data.